Teaching abroad is one of those opportunities that is available to most students. However, very few graduates actually take the time to look into it and recognize all that this job option has to offer. There are several former SNU students who have gone into South Korea to teach English. This is a paid position and, the way I see it, you’re being paid to have an adventure and take a risk. A lot of people don’t like being put outside of their comfort zones but a challenge can be good for you! Plus, with this position, it’s fiscally responsible. · People that want to teach English overseas can graduate with any major; having a diploma is the important part! · Find a job through a recruiter with a program to teach overseas. Once you get accepted, they give you the information you need about your assignment. 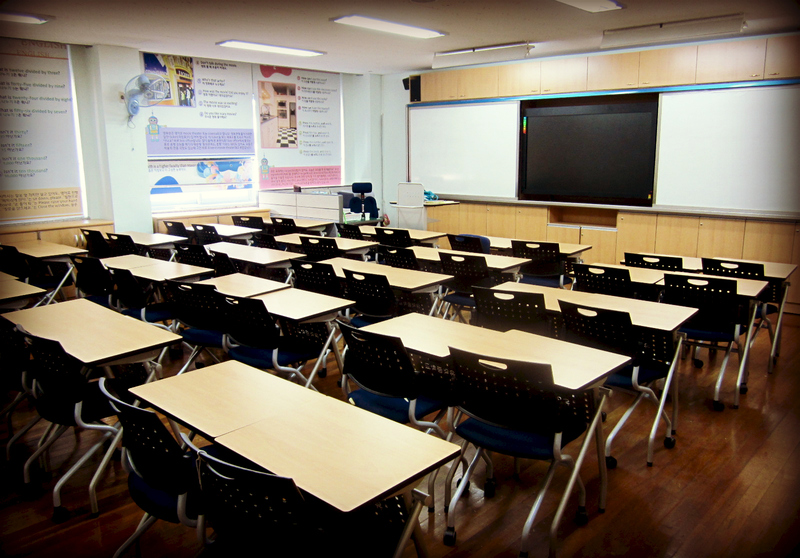 · The salary range to teach English in South Korea is close to $2,000 a month. · Housing and utilities are paid for. · Renewing your contract gets you extra money. · Teachers are required to do a training once a semester. · If you have never lived anywhere other than the Unites States, moving into another country will be really different; be prepared for change! · Understand and be open minded of the other country’s culture. · When spending time with local people. don’t be offended if they only speak their native language. Most likely, they just don’t feel confident enough to speak to you in English. I know a few people who are teaching in South Korea and they absolutely love it. Not only do they teach there but they also learn a different culture and try new things. It would be a great experience, you get to live in a different country, save a lot of money, travel to other nearby countries inexpensively, try new food, read another language and possibly even learn to speak that language. Overall, teaching in South Korea or any other country would be an adventure of a lifetime. Trying new things in life can be scary but I hope people will seize this opportunity to learn more about the world and all the beautiful difference in it.